We are your community-based law firm for simple to complex issues in more than 80 practice areas. 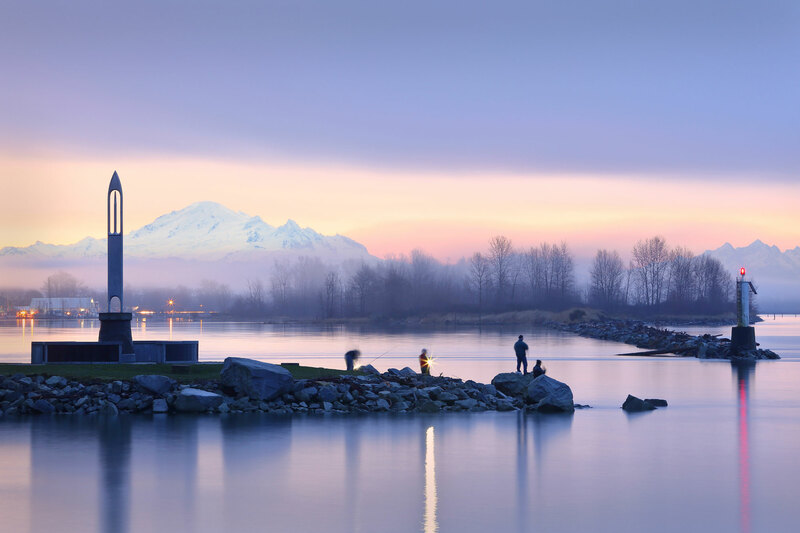 Based in Richmond, B.C., our firm offers core areas of expertise in business law, disputes of all types including personal injury, ICBC motor vehicle accident claims, family disputes, commercial matters and estate issues. Our clients are as diverse as Richmond. 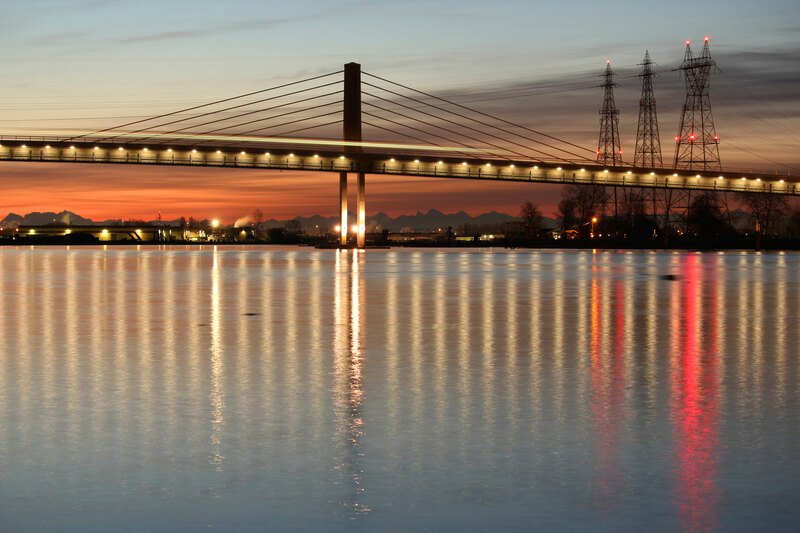 Many of our clients are from Richmond, but extend across the province, throughout the country and around the world. We are as loyal to them as they are to us. Within each of these areas of service, we have specific experience to properly advise you and resolve your issues. In fact, we practice in more than 80 areas of the law to ensure we have you covered.